Hexagonal Boron Nitride-AdTech Metallurgical Materials Co.,Ltd. Hexagonal Boron Nitride which commonly referred to other name “white graphite”, it is multi-layers pure white powder which none wet to Aluminum, Zinc, copper melt. Hexagonal Boron Nitride is a none toxic, excellent lubricate at high temperature than graphite which widely used in commonly industry. 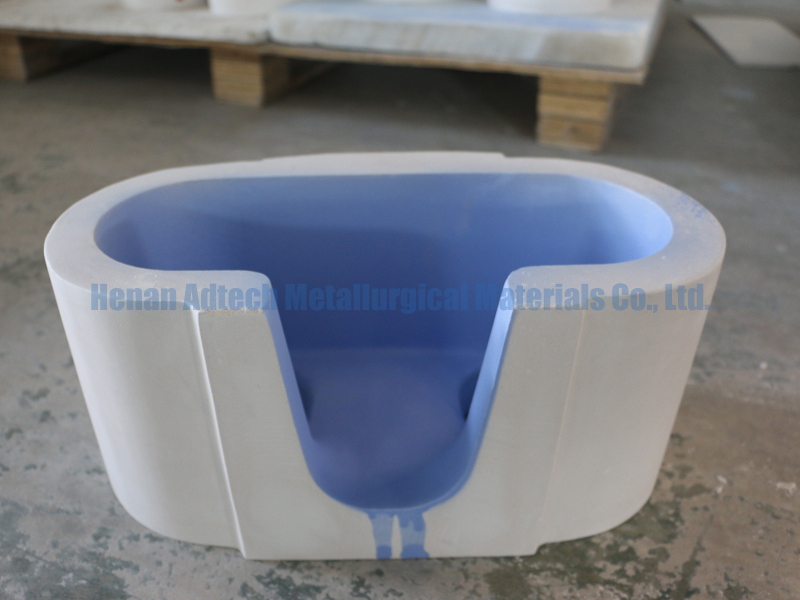 Adtech boron nitride coating is used for Aluminum metallurgy, easy brush to launder, billet rings, casting tables, blender, it will be none stick. Easy to brush and easy to clean. The unique combination of thermal, mechanical, electrical and physical properties makes Boron Nitride a unique material for hot metal processing and refractory applications. 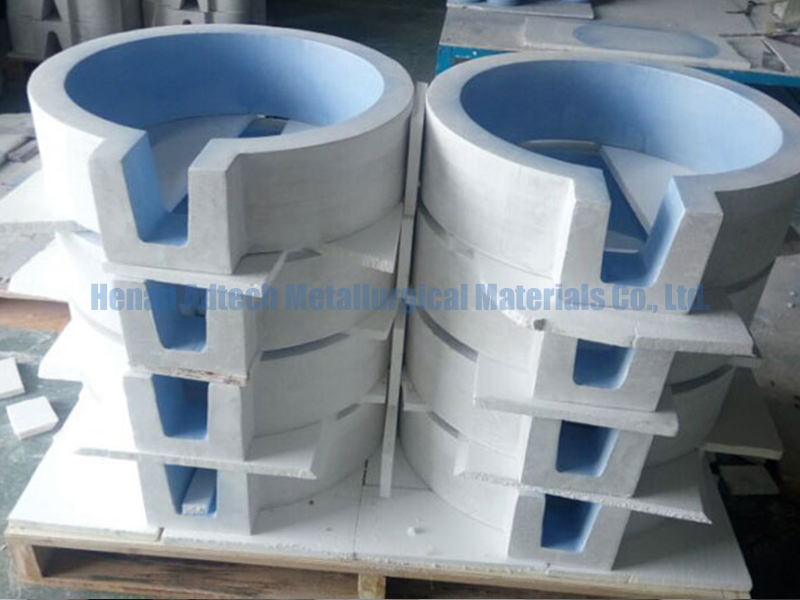 Boron Nitride, a truly versatile material, is commonly used in powder form as solid lubricants or mold release agents, in liquid coating form as liquid release agents, and in solid form as hot-presses intricately shaped solid components for furnace construction, crucibles, and insulators. Boron Nitride Coatings are entirely inorganic, composed of boron nitride powder and a high-temperature bond phase. Supplied in a liquid form suitable for brushing, Combat Boron Nitride Coatings can be diluted with water to spraying and dipping consistencies and applied to a variety of porous and non-porous materials including graphite, metals, ceramics and organics.